Do we have to follow protagonist Cyrus Duffleman into a grimy restroom at Philadelphia’s 30th Street Station and bear witness to his efforts at relieving himself? 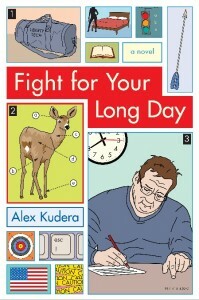 Yes, we do, because Alex Kudera’s examination of the life of an itinerant adjunct professor in his debut novel Fight for Your Long Day is as unflinching as it is exhaustive. To put it another way, Kudera takes us into the restroom with Duffleman because that’s how the life of an adjunct works — and trying to make ends meet by rushing from a gig teaching Technical Writing at one college to a separate gig teaching Freshman Composition at a school across town lends itself to a life largely spent relieving oneself wherever one can find even a moment of privacy. Needless to say, Kudera’s novel is about much more than unpleasantness in public restrooms. Indeed, as debates over higher education heat up across the country, the role of adjunct or part-time instructors is coming under increasing scrutiny. A June 2008 article in The Atlantic titled “In the Basement of the Ivory Tower” has, for example, recently metastasized into a book bearing the same name, and a recent article in the Chronicle of Higher Education reports that unions are stressing the correlation between better faculty conditions — particularly for adjunct professors — and student success. What Fight for Your Long Day adds to the conversation is a play-by-play depiction of a single “long” day in the life of an adjunct, which involves working at no fewer than four institutions, witnessing a political assassination, getting roped into a poorly-thought-out sexual escapade involving a student, and arguing endlessly with himself over a slew of intellectual and cultural issues revolving around race, class, and gender. 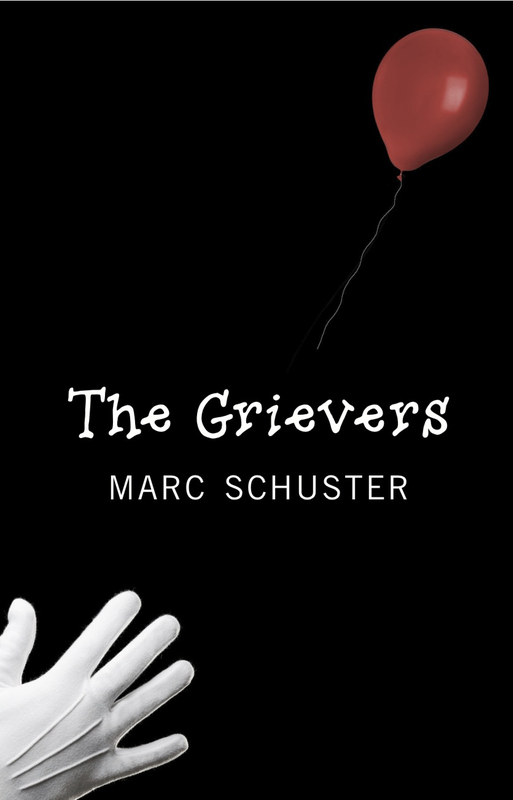 Adjunct instructors from the Philadelphia area will find this novel particularly interesting, as much of it is set in thinly-veiled versions of Temple University, Drexel University, and University of Pennsylvania. Having worked at both Drexel and Temple myself, I’d even go so far as to call the novel haunting. In fact, I wouldn’t be surprised to learn that Kudera and I walked the same halls and taught concurrently in adjacent classrooms. As Fight for Your Long Day makes especially clear, the life of the adjunct can be a solitary one — and one rife with all manner of drama and intrigue. 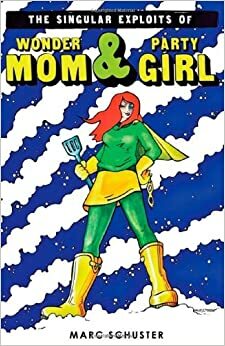 Seems like this could be a good read. I’ve never thought extensively about the life of an adjunct professor. Never knew it was so itinerant. Looking forward to learning what it’s really like after all.